With 10 excellent years in the auction industry, Burley Auctions has put together a fantastic auction to celebrate their anniversary, to be broadcast live on iCollector.com on October 25th, 2014. This auction has a great selection through 633 lots and begins at 10 AM Central Time from New Braunfels, Texas. 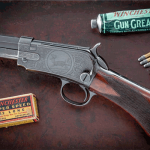 This auction features American antiques, antique advertising and old signs, country store collectibles, antique and historic firearms, and western collectibles. 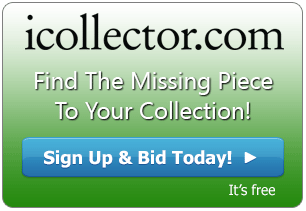 iCollector.com will be hosting a worldwide audience of bidders and registration can be done at any time leading up to the auction. Bidders can use their iCollector.com account, or setup up a new account that is secure and simple to manage. 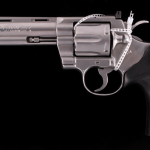 Burley Auction Gallery is a leading source in Texas for all of these categories. They have been putting on auctions for 10 years and this celebration of their business is built upon a well-earned reputation. The company has been broadcasting their auctions for live internet bidding in partnership with The Live Auction Group, via the iCollector.com marketplace, for over 3 years. In this time, they have shown to be a company that provides outstanding service, quality collectibles, and the utmost integrity. d 2500USD and if bidding were to exceed the high estimate, this will still be a great value for the collector. Shortly after this piece, a standout for the western collector comes up at Lot 66. 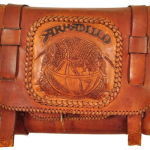 This is an authentic king ranch saddle that is shop made. This is a circa 1930’s creation, and the condition is so well preserved it will attract a lot of interest. 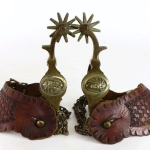 Bidders can see the online photos at iCollector.com to have a great representation of this saddle and anyone who can’t attend the live sale, can leave their maximum bids right through the website. This auction continues with highlight after highlight of quality. Rolling into the second half of the sale there is unique whale gun. 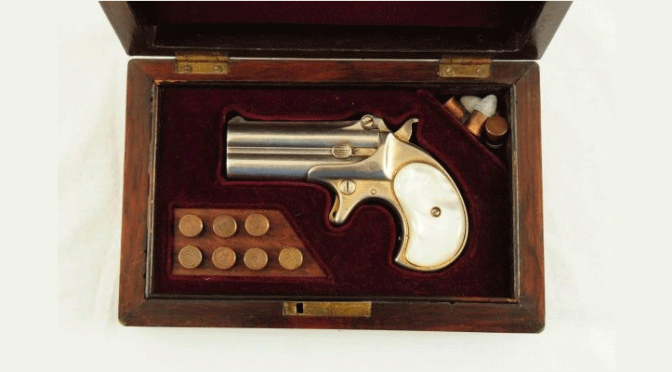 This was produced circa 1930s and provides collectors of antique firearms and interesting piece to add to their collection. The opening bid on this is only 2000USD so it will be sure to attract competitive bidding and the result will be a very satisfied winner. Come and join Burley Auction Gallery, and iCollector.com, to celebrate the 10th anniversary of their auction company. The auction will broadcast throughout the day and bidders can visit and join in anytime. Registration is secure through iCollector.com, and bidders unable to attend the live sale can leave their bids just moments after registration.